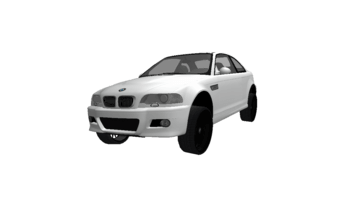 The Buffalo is a car in MTA DayZ. The engine sound of this veihcle is fully customized (as well as other sounds). Both the hood and trunk can be opened via actions menu. 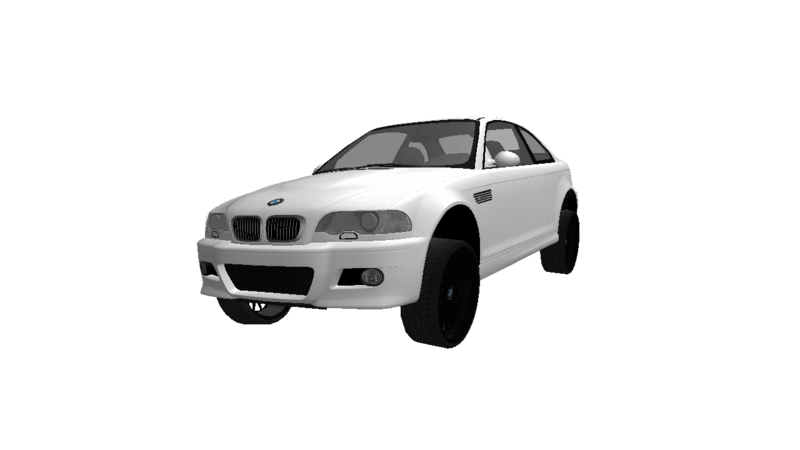 This model is unique (only one vehicle on the server). You can check out this spawn on the Interactive Map. Top speed (Turbo mode): 147 mph.